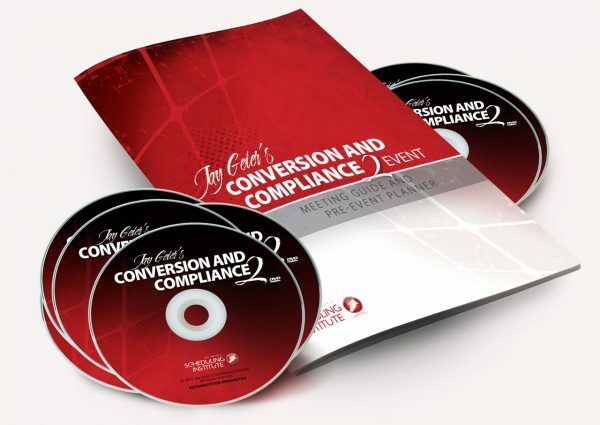 Because of the great success and demand for more of the Conversion and Compliance 1.0 Event, Jay brought it back for round two. This course expands on previous content and presents entirely different tips, tricks and strategies! Jay dives deep into the nitty gritty specifics of successful case presentation, into the truth about HOW a Doctors’ actions influence how often they get to hear YES vs. NO, and the most advanced details Jay’s ever shared about the latest in financial arrangements that work for your patients. Your case acceptance rate will be higher than ever after you watch this event! Learn how to gain authority in your Practice to increase patient trust and your case acceptance rate. Jay Geier and his hand selected guest speaker line-up go into detail about how to produce higher results, how to create a team that understands and commits to the Principles of Influence and how to be intentional in your day-to-day activities to increase collections. Learn how to increase your revenue without spending an extra penny, by focusing on your image and branding. 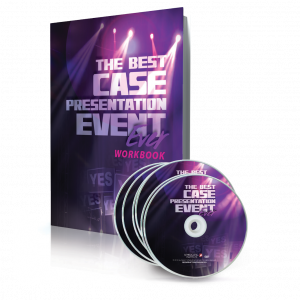 Jay reveals 20 results-producing case presentation tips and how to avoid the 3 biggest barriers to success. Gain a deeper understanding of the importance of linguistics, as it relates directly to your case acceptance rate and dissect the anatomy of a great offer. You’ll learn how to set income goals and understand exactly how to hit these goals by learning how to create value for each of your patients. The meeting and the information we received exceeded out expectations almost beyond comprehension. Speakers were incredibly knowledgeable, really hit their marks and Jay was on fire. You guys really could not have done it better! Thank you for a great Conversion and Compliance meeting. Thank you, Jay, for the tireless energy and passion you bring to your events. You get to the core of an issue and provide no-nonsense solutions which help decision making. We’re FIRED UP!